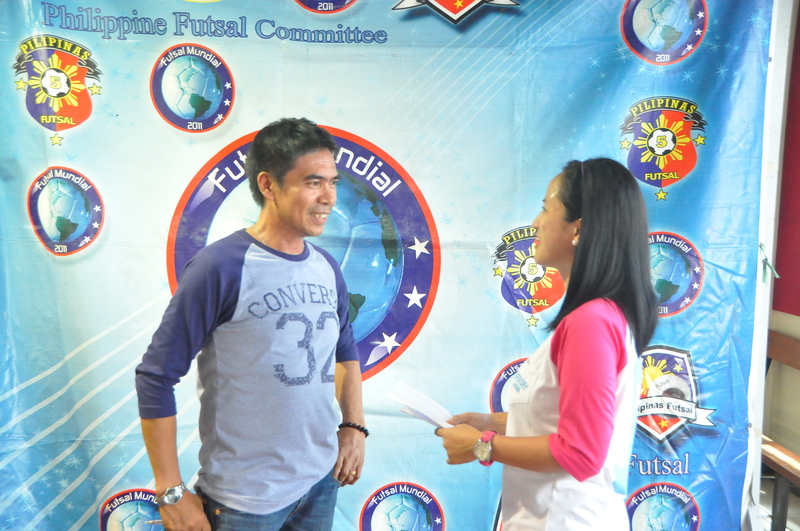 “Futsal is a fast & dynamic game that Filipinos should play because we are quick & agile. I hope that more people will play & support Futsal”. Maria Eloisa Malmis started playing when she was only 6 yrs. old & played for FC Uno in Bukidnon. 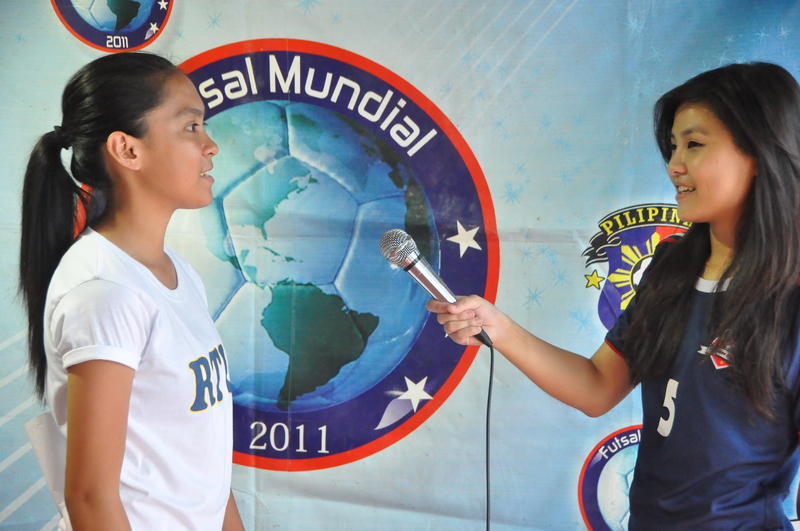 Then played with Bukidnon Teams, Irbu FC, Celestial FC & Del Monte FC, wherein she won 26 medals. They are the reigning WNCAA 2012 Futsal Champions. This entry was posted in Profiles by Pilipinas Futsal. Bookmark the permalink.